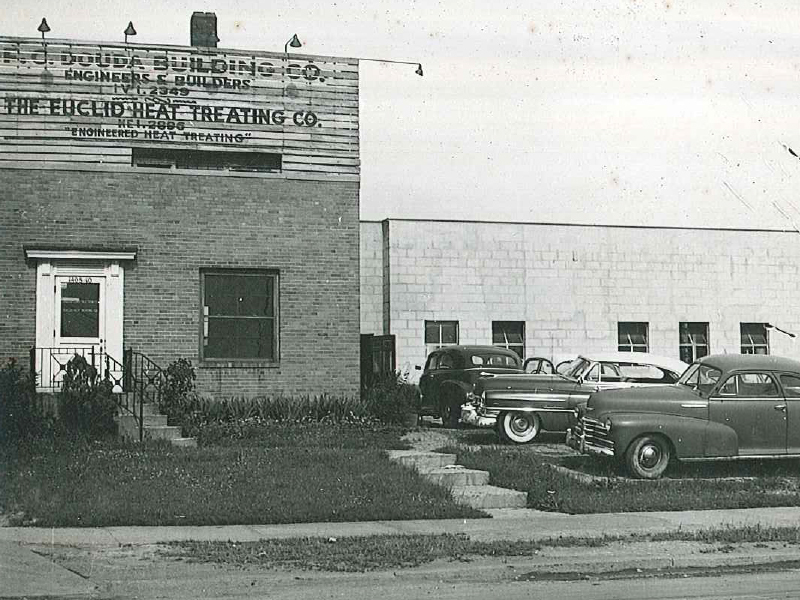 The Euclid Heat Treating Company was established in 1946 in a garage building at 1408 E. 222nd St. with salt furnaces and open fired furnaces. Since our inception we have expanded to include endothermic atmosphere furnaces, an entire building devoted to induction hardening, an array of vacuum furnaces including a vacuum oil quench and two 10 bar vacuum furnaces, pit furnaces, nitriding equipment and much more. 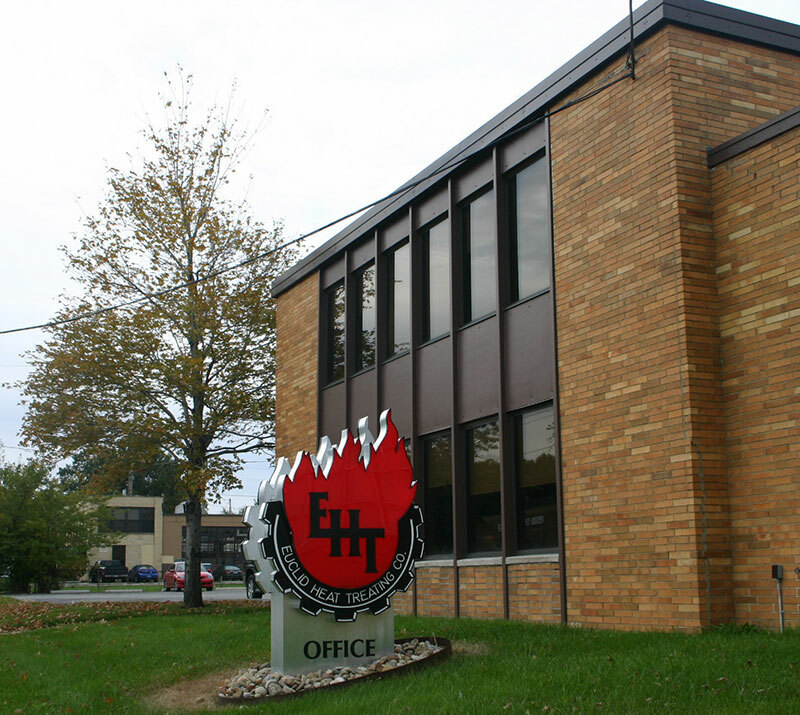 In 2008, The Euclid Heat Treating Company embarked on an expansion of our Induction Division. To facilitate this expansion, we relocated and expanded our offices and training facility to a neighboring building at 1340 E. 222nd St. This allowed us to tear down existing offices that were built into the production area of our Induction facility. We gained 2,000 square feet of additional space. In addition to expanding floor space, newly purchased induction equipment includes a new dual scanner with a 150 KW 3- 10 KC power source and a 150 KW 3-10 KC power source for a multiple use station. A 300KW 3-10 KC Tocco power source unit was installed to replace one of our original motor generator power sources. Other new services we started to provide include Intensive Quenching, eddy current inspection, dimensional inspection and custom packaging and shipping. The continual investment in new equipment and technologies will help The Euclid Heat Treating Company maintain its position as the most diversified commercial heat treating company in Northeastern Ohio.